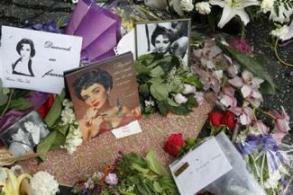 The Oscar-winning actress, 79, was laid to rest at the Forest Lawn cemetery in Glendale, outside Los Angeles — the same place where her close friend, singer Michael Jackson, was buried in 2009. 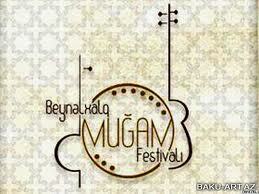 BAKU- Today the Second International Festival “Muğam aləmi” (“The World of Mugham”) in Baku is having its fourth day. Today’s program has started from 10.00 am at the Union of Azerbaijani Composers and will finish by the concert of well-known jazz-man, Isfar Sarabski, Baku Jazz Center at 22.00 pm.